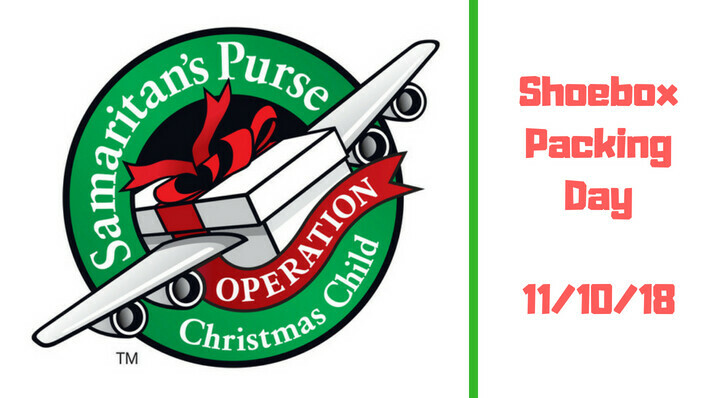 You and your entire family are invited to come pack 1,000 Christmas presents with the members of Shady Oaks Baptist Church. On November 10th, we will join together to prepare and pray over these presents that will be sent out on November 11th. This morning will include shoebox packing and many other Christmas activities.